March 29th, 2009 | Images, Misc. 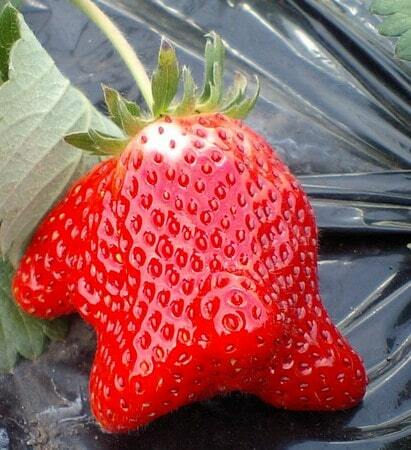 Saw this the other day on a random Japanese blog, where they called it a Mr. Saturn Strawberry. It kind of does look like one, if you ignore the back part. Maybe Mr. Saturn is actually Strawberry Kid in disguise after all! We AlL iS StRaWbErRy, Kay-O? BoIng! Mmmm this gives me a tasty idea! I hope the result is just as tasty. …I would be seriously scared. lol holy crap that is bizarre. I’ve seen some mutant strawberries in my day but this is just uncanny. I wonder if you can sorta grow those into molds like you can with those square watermelons and stuff. now all we need is some mr saturn tofu and we’ll be set! Kind of a stretch really. It’s clearly a Mr. Saturn with a Rocket on its back. How do you think they got to Earth? I figured they flew over on coffee tables. This strawberry brings “so cute I could just eat him” to a whole new level. 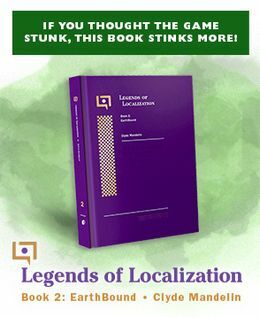 As funny as that is I can’t help but find that a little disgusting. Yay! Now I’m immature, lazy, smelly, messy, dumb AND disgusting! I love strawberries even more than before! P: Nummy. Giygas tomato? Well, that should be easy! Its a bloody Mr. Saturn. Mr. Saturn has a tumor. Mr. Saturn Strawberry Flavor Smoothies! Giygas tomato… What would it look like rotten? …..I don’t wanna know. I really dont see it.